Learn more about a publication that comes out twice a year. It's called Journal of Inklings Studies and the founding editors, Dr. Judith Wolfe and Brendan Wolfe recently joined William O'Flaherty to talk about it. This interview focuses on providing a general introduction to this scholar journal and highlights the latest issue (from October 2015), along with giving some details about their special issues and a recent new publishing venture (Inklings Studies Supplements). 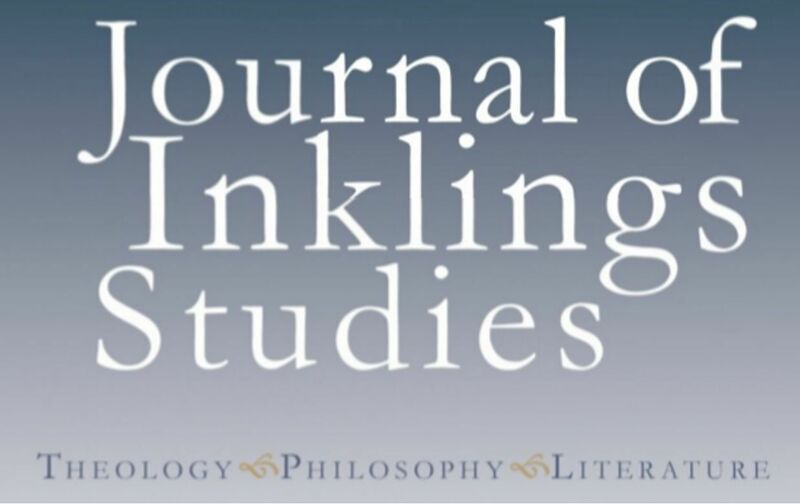 Journal of Inklings Studies is published by The Oxford C.S. Lewis Society in collaboration with Charles Williams Society, Owen Barfield Literary Estate and G.K. Chesterton Library.